As the new generation of technology grows in popularity, the biggest innovations that include the Internet of Things, Machine learning and big data will become widely used across all industries. We are approaching a time where these concepts are no longer directly tied to “hype” or “future potential” because they are already being implemented in big companies such as GE, Amazon, Bentley, and more industry leaders. However, the main reason why huge corporations can be at the forefront of this newest tech is that they have an immense amount of capital to start. This means that the majority of companies globally are left behind simply because they don’t have the budget or knowledge that is necessary to adopt new technology trends. This is why Challenge Advisory has created a consulting service that focuses on virtual simulation technology, helping companies learn more about this concept, how it can be applied to their business, what can be done with it and whether it is the right fit for your business in the first place. We are eager to take initiative and help companies bridge the gap that separates them from the ability to innovate their vital business processes using new technologies. Why consider working with a digital twin simulation technology consultant? There are a lot of benefits in working with a technology consultant prior to diving head straight into new innovations for your business. When it comes to Digital Twin, we have quickly found out that the majority of companies who are keen about it do not yet have sufficient insight to start. This is where Challenge Advisory comes in. If you need solutions based around digital counterpart technology, you can join our consulting workshop: discovering virtual twin where we will carefully examine your company, learn about its business model and decide whether you are a good fit to work with us. If you manage to pass our qualification process, we will consult you on the most optimal ways you can choose to incorporate virtual simulations into your company and lead you along the way of your journey, answering your questions and guiding you through the process until you reach success & profitability. 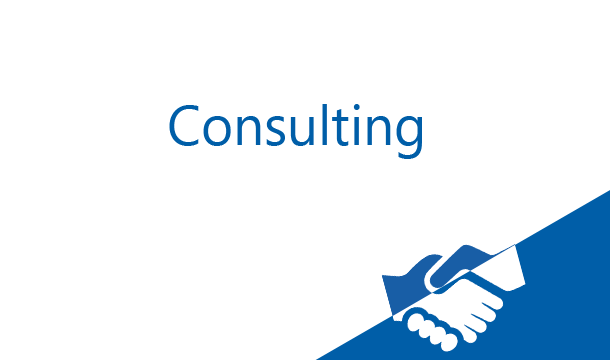 How our consulting services differ from other digital twin firms out there? As one of the leading forces in IoT and Digital Twin, we are connected to industry leaders and experts who are actively working “In the trenches”, testing virtual twin concepts and tirelessly developing solutions that the technology offers in the effort to enhance business profitability. This allows us to give our clients a unique perspective on how simulations can be used for their business whether you run a company that is strictly B2B or B2C, whether you are focusing on selling products or service-based solutions. We have direct access to huge amounts of data that our database accumulates from companies who are actively using the technology and are willing to share their discoveries because of the special partnerships we have formed during the decades of being in the tech space. Because of this, we have access to insights that help us create blueprints for any business model out there that will simply allow you to obtain methods and processes from using Digital Twin technology that already works and produces tangible results. Join the team of challenge advisory at our exclusive digital twin conference. Discover how digital twin will change fuel injection and spark ignition systems.